FBI Director James B. Comey recently made some new appointments. 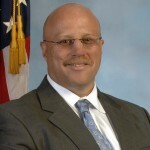 Carl Ghattas was named special agent in charge of the Counterterrorism Division at the Washington Field Office. He most recently served as deputy assistant director in the Directorate of Intelligence at FBI Headquarters. Gregory D. Cox was named special agent in charge of the Counterintelligence Division at the Washington Field Office. He most recently served as chief of the Global Operations Section in the Counterintelligence Division at FBI headquarters. Amy S. Hess was named executive assistant director of the FBI’s Science and Technology Branch, which entails being responsible for the executive oversight of the Criminal Justice Information Services, Laboratory and Operational Technology Divisions. She most recently served as assistant director of the Operational Technology Division. 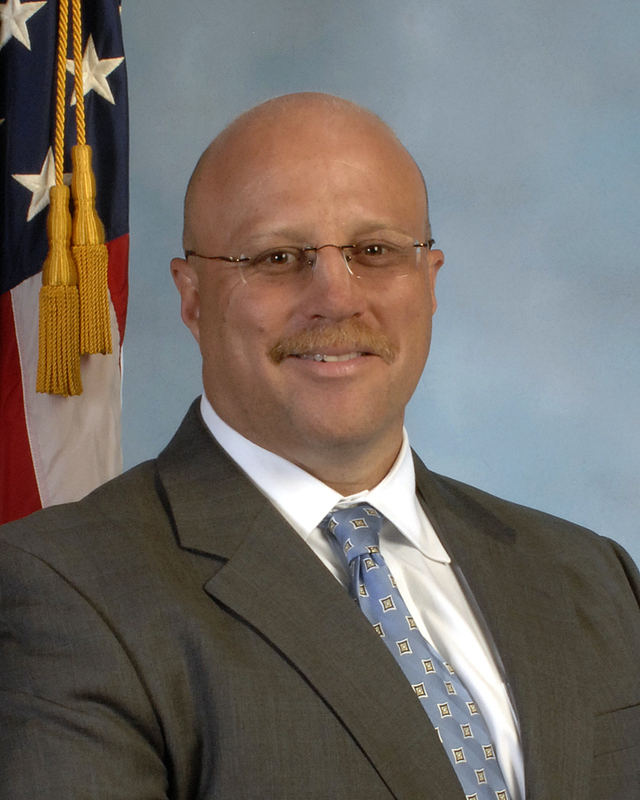 John Giacalone was named assistant director of the FBI’s Counterterrorism Division. He most recently served as the division’s deputy assistant director. Posted: 2/11/14 at 2:50 PM under Milestone, News Story.